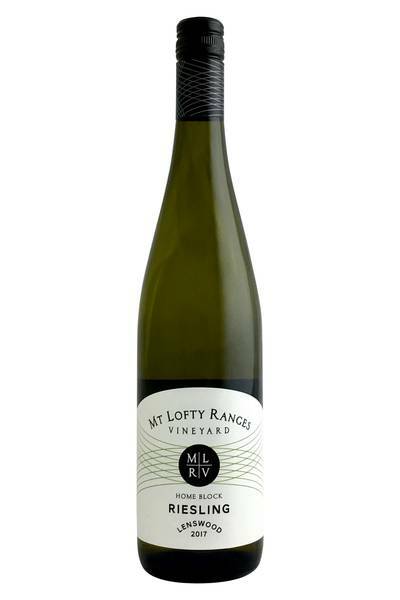 Mt Lofty Ranges Vineyard are better known for their Pinot Noir - aromatic and seductive. A recent happy discovery, however, is their Riesling - an incredibly enticing nose that reminds me in part of the great Rieslings of the Mosel Valley, full of sweet floral notes and candied citrus. The grapes are grown in a high part of the Adelaide Hills called Lenswood, and the elevation certainly assists with the retention of acidity, which really drives this wine and gives it focus. 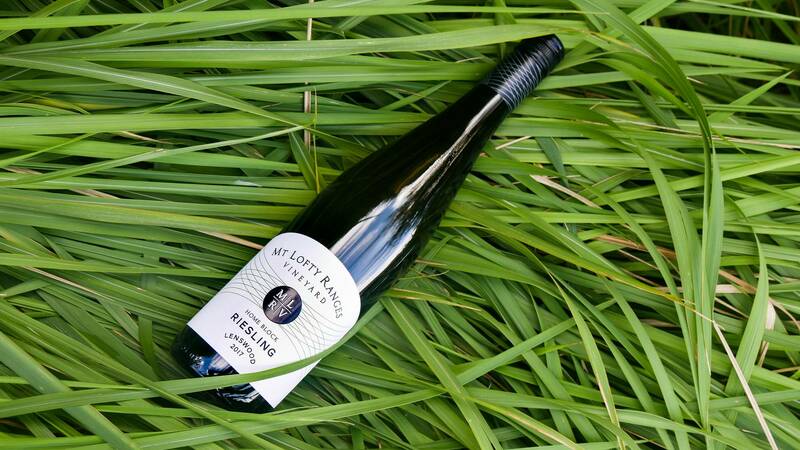 It’s no secret that a quality dry Riesling - just like this one from Mt Lofty Ranges - is pretty much the holy grail of food pairing wines. Massively versatile, incredibly well-suited to a huge range of dishes, and absolutely delicious with more or less anything, it’s a wine which absolutely belongs in the centre of your dining table. Try this Riesling with any dish featuring bacon or cured pork (seriously, it’s a match made in heaven), or give yourself a fishy treat with some lobster, scallops, or firm white fish. However, it’s just as happy with mountains of veggies, poultry dishes, foie gras, goats’ cheese… the list goes on!